VST Connect Performer for iPad offers absolute freedom when it comes to remote recording collaborations with producers and musicians. 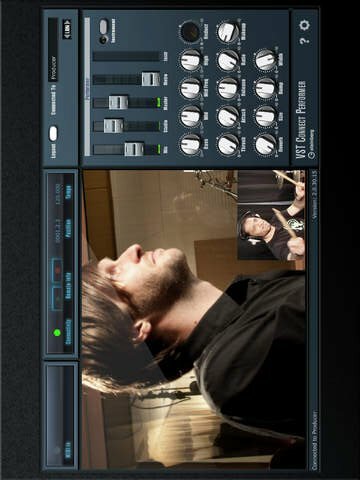 Connect your iPad to the Web, hook up your mic or instrument and allow any studio running Cubase with the VST Connect plug-in record your performance in real time, no matter where you are! audio quality as well as providing multi-channel and LAN support. And with onboard cue mix capability for talkback and monitoring, itâ€™s just like in a typical recording studio environment, but thatâ€™s probably as representative as itâ€™ll get: you could be anywhere besides the studio! VST Connect Performer for iPad is requires VST Connect SE 3 or VST Connect Pro 3 as a counterpart.